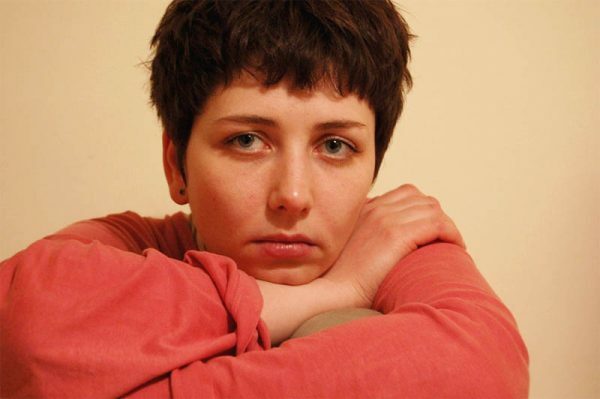 Anna Starobinets – IFF "Message to Man"
Anna Starobinets (1978, Moscow) is a writer and scriptwriter. She writes fantasy novels and thrillers for adults, as well as fairytales and detective stories for children; her only work of non-fiction is autobiographical: Posmotri na Nego (“Look at Him”). Starobinets has won several Russian and European literary prizes. Her books have been translated into many European languages, and have also been published in the U.S., Japan, and Turkey. She is the author and organiser of the educational games Literaturnaya Mafia: Interaktivny Detektiv and Literaturnaya Mafia: Interakivnoye Fentezi. Her husband was the late writer Alexander Garros. She has two children and a poodle named Kokos. International Film Festival "Message To Man"